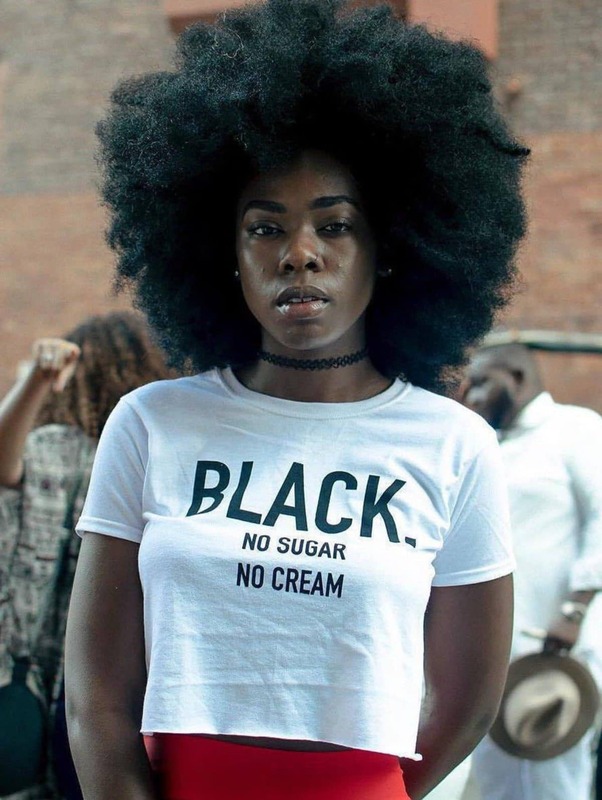 I know it, you know it – everyone knows it if they’re being honest with themselves. 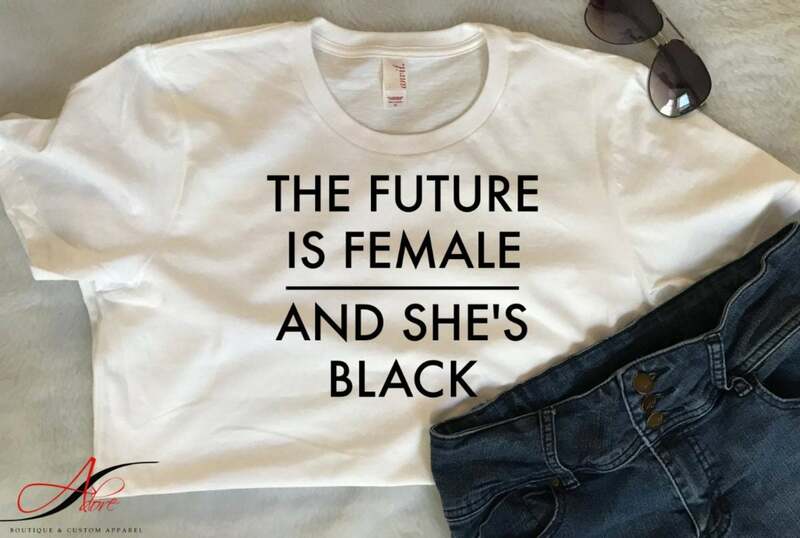 Sometimes though, you’ve got to send a little reminder, and what better way to do that than through style? 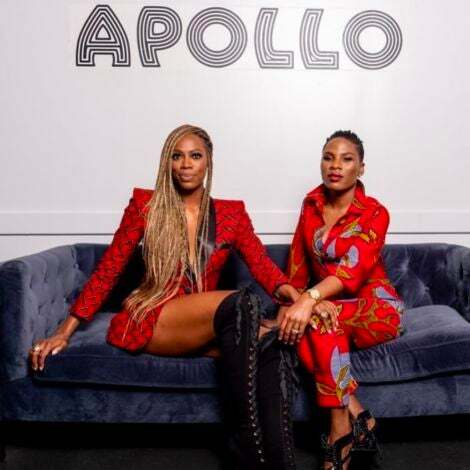 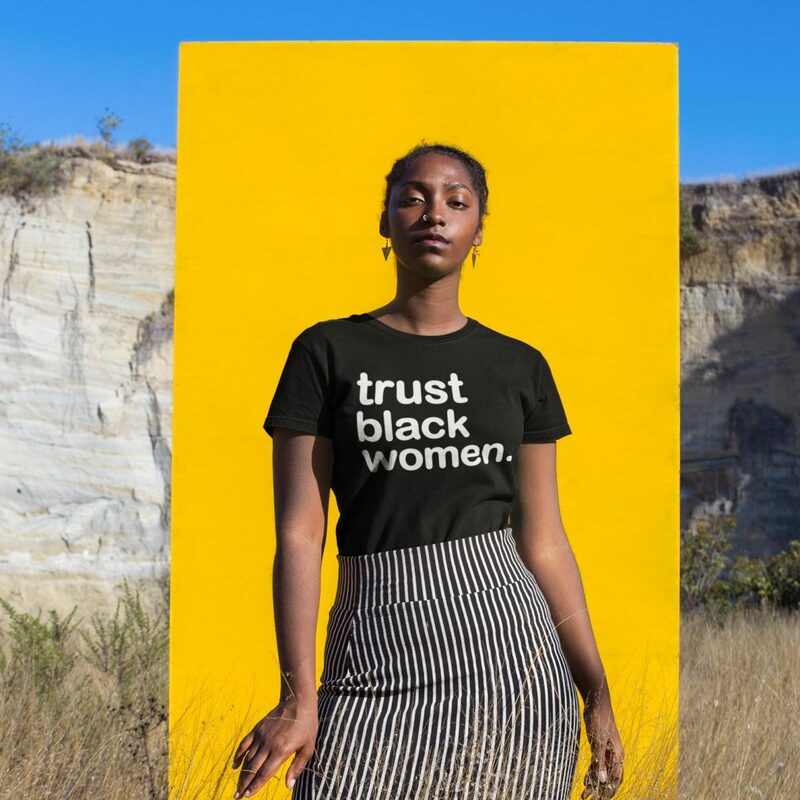 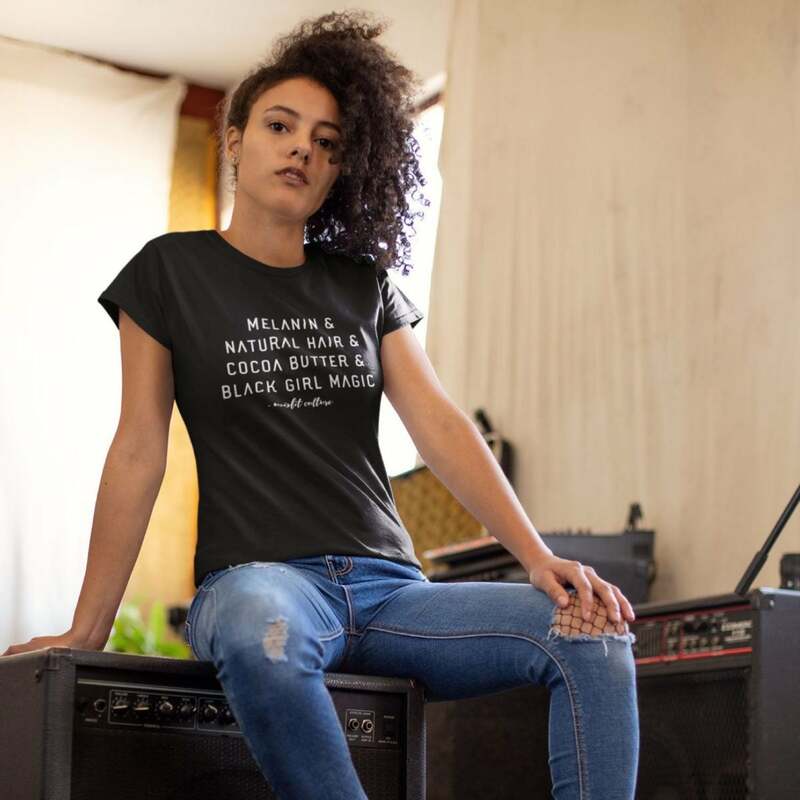 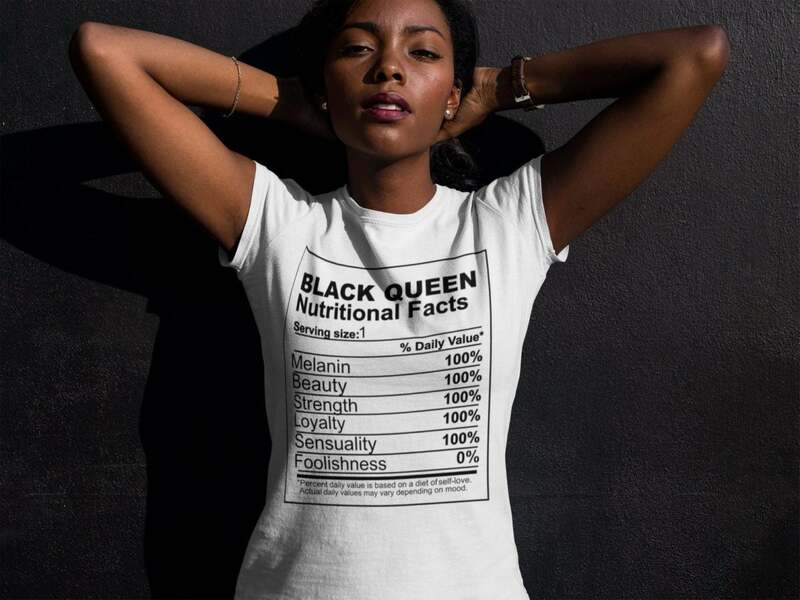 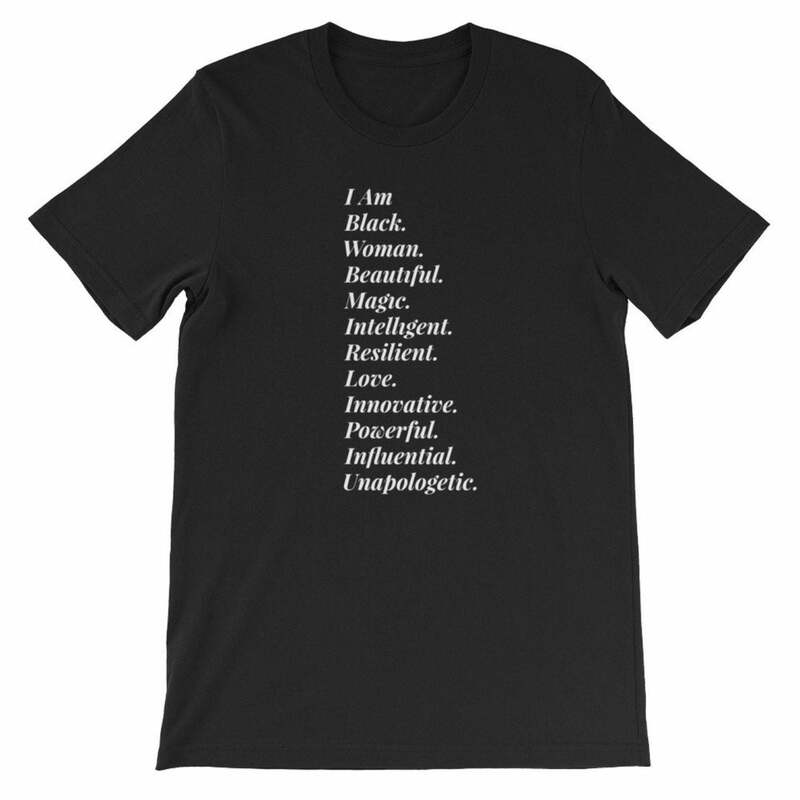 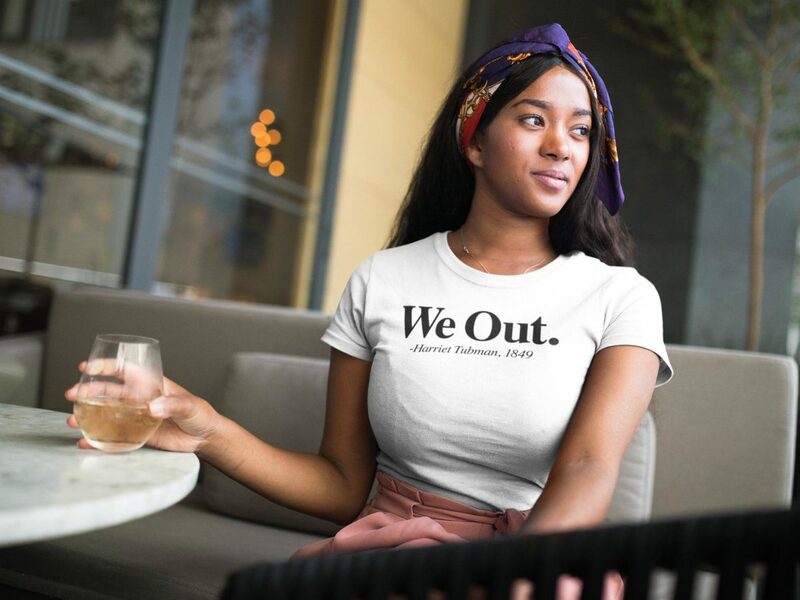 These super chic and on-point t-shirts will remind the world of your magnificence, the phenomenal Black women that came before you and where we’re headed — to the top. 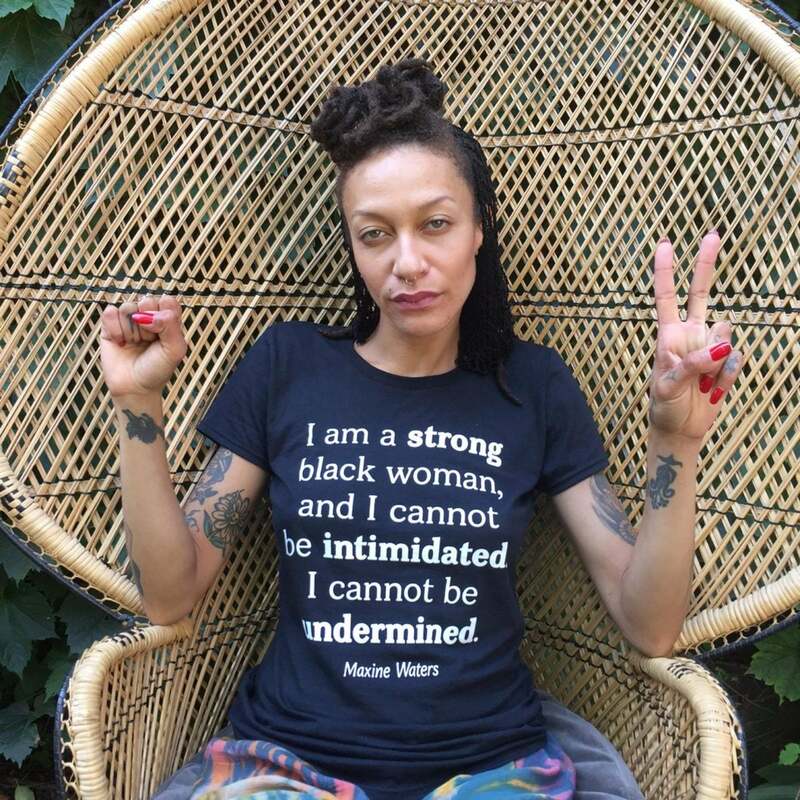 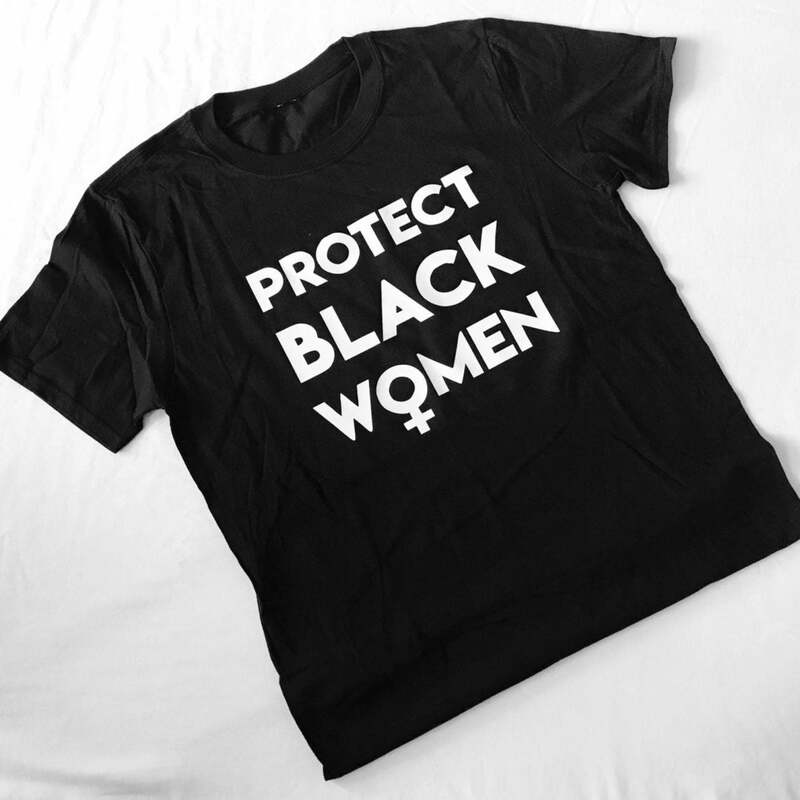 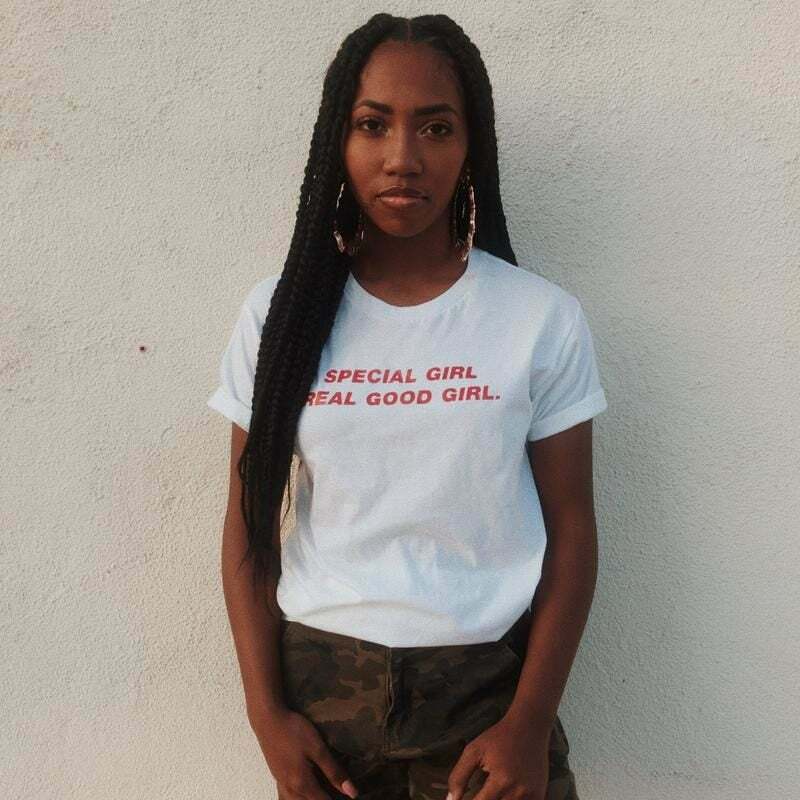 Shop these Black women power t-shirt below!